As part of Metro Manila, Las Piñas residents enjoy the products and services available to other major cities in the metro. 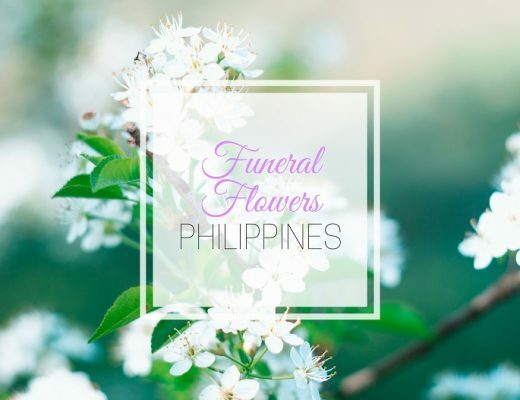 For example, if you want flower delivery in Las Piñas, florists and flower shops in Quezon City and Makati most likely also deliver for free to Las Piñas. Though there are also a few local florists supplying fresh flowers within the area with faster delivery time due to proximity. That said, here are the top options for flower delivery in Las Piñas for your next flower purchase. If you want to go straight to the source, Island Rose is the florist you want. Island Rose is the official e-commerce site of the Philippine Cut Flower Corporation (PCFC) which is one of the biggest retailers and wholesalers of roses in the Philippines. They grow popular Dutch and French variety flowers using their state-of-the art greenhouse facilities located in the cool climate of Tagaytay. They supply fresh flowers not only to various florists, but also hotels and restaurants nationwide. Same day flower delivery is available in Metro Manila, including Las Piñas, from Monday to Friday for orders placed before 8am. If you don’t mind splurging on flowers, Petalier’s premium Ecuadorian roses are worth the splurge. All their Ecuadorian roses are shipped directly from Ecuador weekly and due to the flower’s sensitivity, the Ecuadorian roses are carefully and expertly nurtured by professional florists upon arrival in their storage. Their jumbo flower boxes of 200 top-notch Ecuadorian roses can give you extra points with your significant other. If you want to personalise and customise your order, go to the “Petalier Bar” section of their online shop to choose the box, flowers, size, colour and design. From being a retailer of artificial flowers, Designer Blooms now includes flower delivery in Metro Manila as part of their floral services. They get their blooms from local farms in Tagaytay and Bukidnon and they also import flowers from countries like China, Ecuador and Holland to keep up with the demand. If you want to impress your significant other on Valentine’s Day or your anniversary, their Ecuadorian rose bouquets should suffice. For weddings, prom or a debut, you can find floral accessories like corsages and boutonnieres. 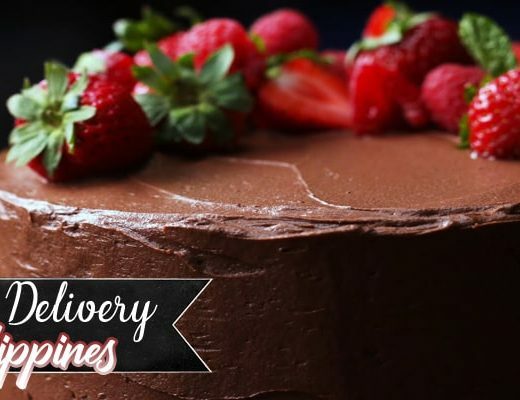 Same day delivery applies to orders placed before 11am. If you want fast and free express flower delivery in Las Pinas, Las Pinas Flora is the local florist for this. Complete your order before 2pm so your recipient would receive the flowers on the same day. If you want to rush it, you can always contact their customer service to expedite the process. Hand bouquets wrapped in burlap adds a rustic twist to their modern bouquets. Prices are competitive, so you’ll find a product that won’t break the bank. Flower Style Ph sells both fresh and artificial flowers. This is the passion project of a floral enthusiast. The catalogue covers all the usual arrangements, like grand opening flowers and sympathy wreaths, as well as bohemian bouquets perfect for special events and regular days when you just want to surprise your significant other or cheer up a friend.